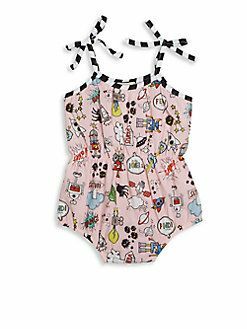 Finding swimsuits for my girls that I love, they love and that don’t make me clutch my pearls. That is the goal. 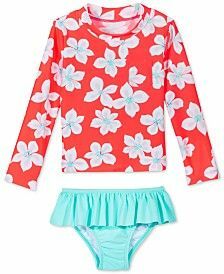 This year’s choices for cute kid swimsuits include lots of fashionable prints, two pieces and one pieces. First up, mixed prints are very popular and I am IN LOVE! Here is one of my favorites. These hearts with flowers are the perfect mix of girly prints. I also love the buttons. 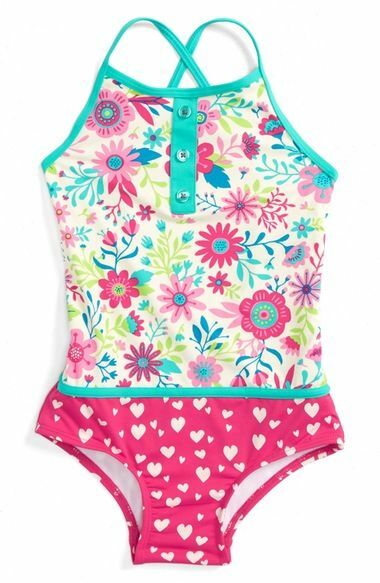 While I love this print, I mostly buy two-piece swimsuits for my girls. The idea of them taking off everything to use a public toilet freaks me out, so having separate pieces offers me a little peace of mind. I do understand that’s a personal issue, so don’t judge me, :-). 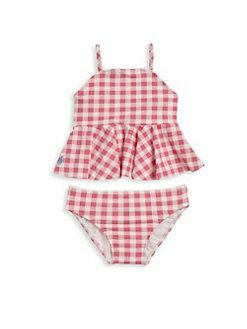 Anyway, here are two-piece swimwear options that made me smile. Just really, how cute is this?! 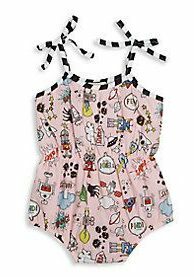 If I had an infant, she would be in this because I heart peplum! I love this top and the vintage print; it’s perfect for a day at the beach. She can hang out all day and then put on some comfy coverup pants or a sarong for the evening. Rash guard swimwear designs have really gotten better over the years. This floral number is proof. 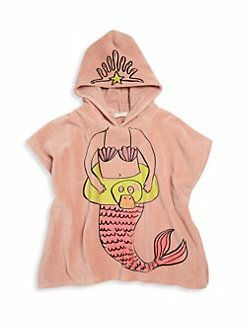 It’s feminine, and can work for an infant or a tween. A win-win combination. Not to mention the cute bottom ruffle. 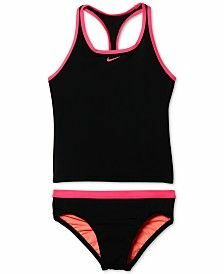 For the girl that gravitates towards athletic cuts, this is a great piece. She’ll especially love the racer back. Okay, what’s not to love about this swimsuit. 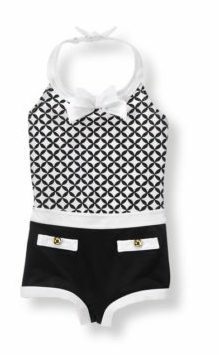 The print, with the black and white straps… this is absolutely precious. Mermaids are having a moment and we are here for it. This cover up does it right. Just enough whimsy, without being too kiddy. Retro and vintage-inspired swimwear never go out of style. And this black and white piece screams classic. This would be absolutely perfect for a vacation photo session. 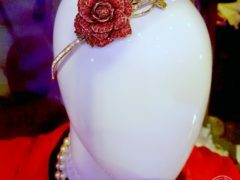 Years from now you will still love this! Of course I found others that I loved, too. 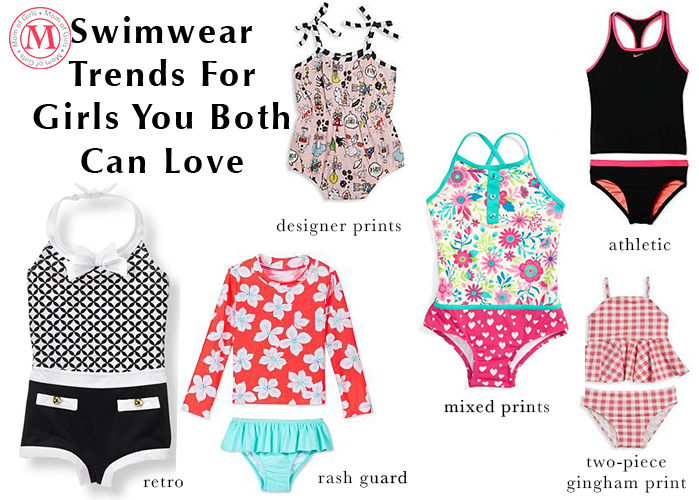 Check them out on my Pinterest board, Swimwear for Girls.